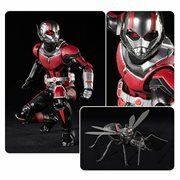 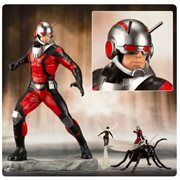 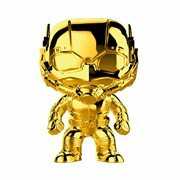 Bring the Ant-Man and The Wasp Action into Your Home! 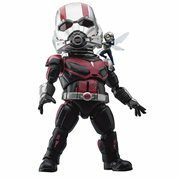 A sequel to 2015's Ant-Man film, Ant-Man and The Waspstars Paul Rudd as Scott Lang / Ant-Man and Evangeline Lilly as Hope van Dyne, aka The Wasp, in a 2018 superhero movie based on the Marvel Comics characters. 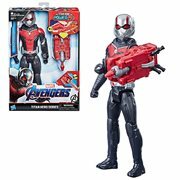 It takes place between the happenings in Captain America: Civil War and Avengers: Infinity War and finds Scott struggling with his life as a superhero who's also a father. 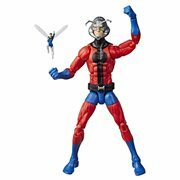 Hope and Dr. Hank Pym convince him to don the Ant-Man suit again and fight alongside The Wasp against a powerful new enemy to uncover secrets from their past.